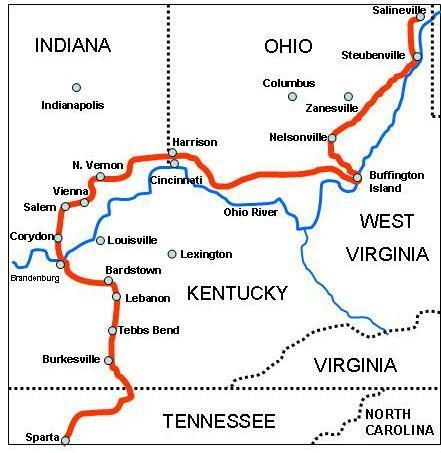 The Battle of Salineville occurred July 26, 1863, near Salineville, Ohio during Morgan's Raid in the American Civil War. It was one of the northernmost military actions involving the Confederate States Army. 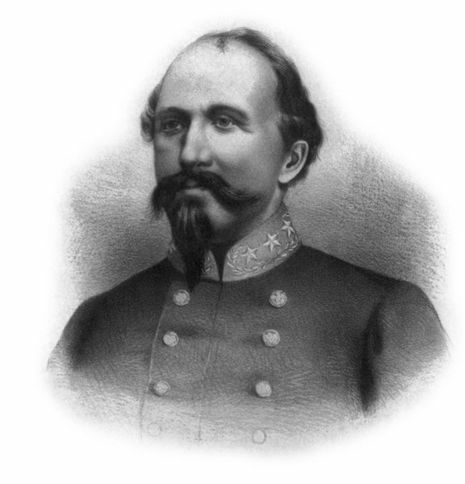 The decisive Union victory shattered John Hunt Morgan's remaining Confederate cavalry and led to his capture later that day.